Drumheads - De website van placetobeat! 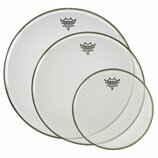 Different remo drumheads in sizes 8" to 13" choose your type. Different remo drumheads in sizes 14" to 18" choose your type. 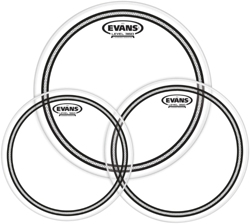 Different drumheads in sizes 14" to 16" choose your type.